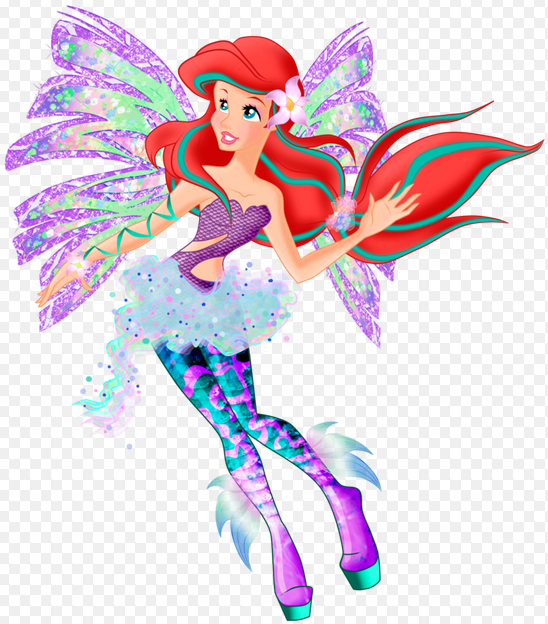 Princess Ariel Sirenix Fairy. DON'T STEAL! Made by Me!. 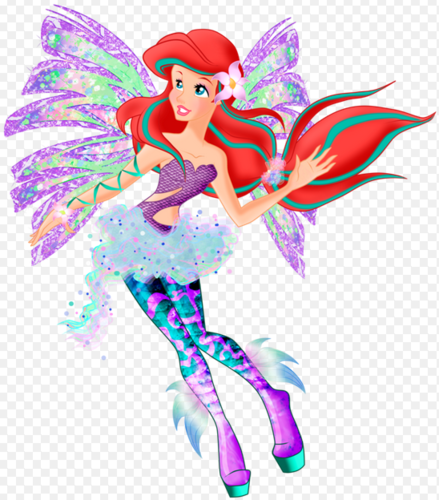 Wallpaper and background images in the Ariel and Eric club tagged: photo disney fairies.